Is there a fee associated with participating? The Mentor Program is a benefit of membership and is available only to members. There is no extra charge to use this service. 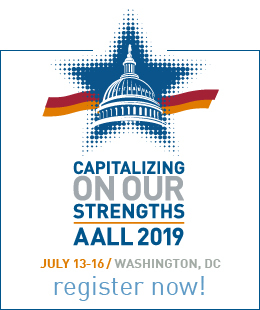 You are matched by an AALL staff member based on your preferred criteria. We will match you as soon as possible, make an introduction, give you a few tips, and the rest is up to you. We recommend that your relationship develop organically based on mutual needs. Once your match has been made, we will check in with you periodically. Of course, our hope is that you build lifelong relationships from the service. What if my Match did not work out as I hoped? 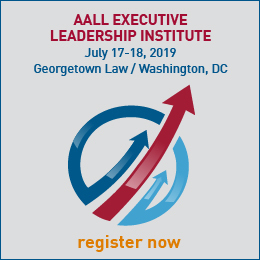 Please contact AALL Membership Services—we will work to match you with another member based on your feedback.